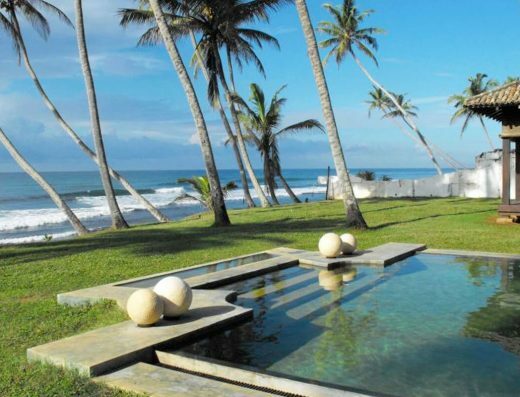 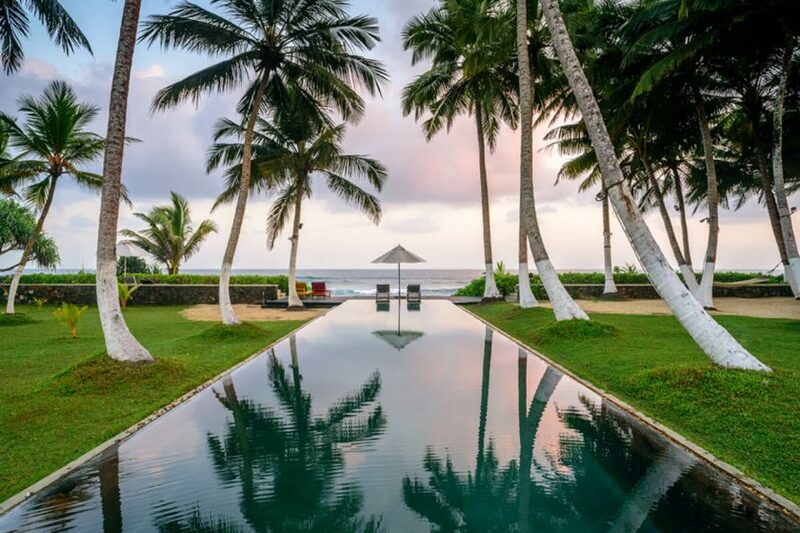 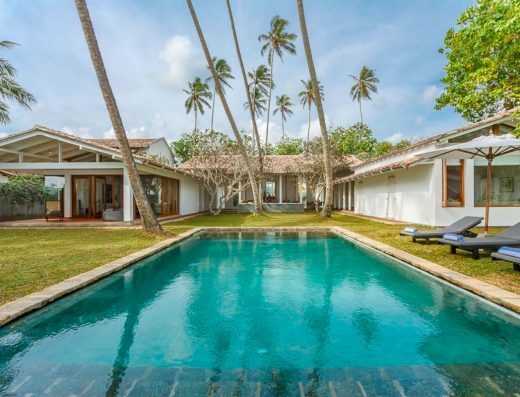 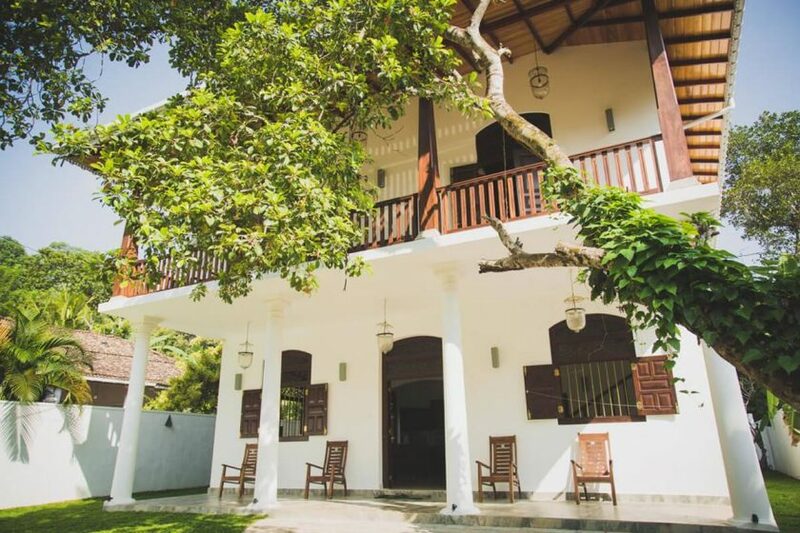 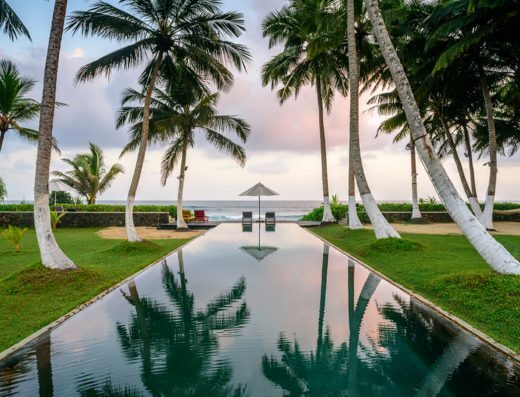 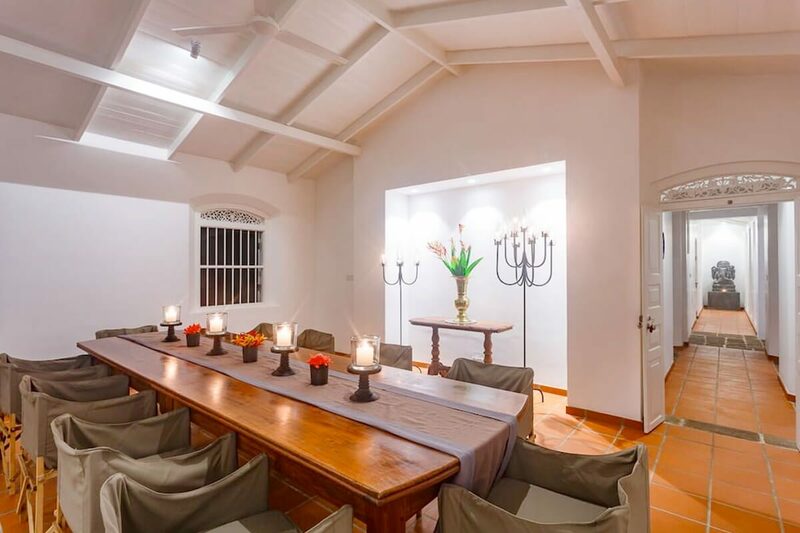 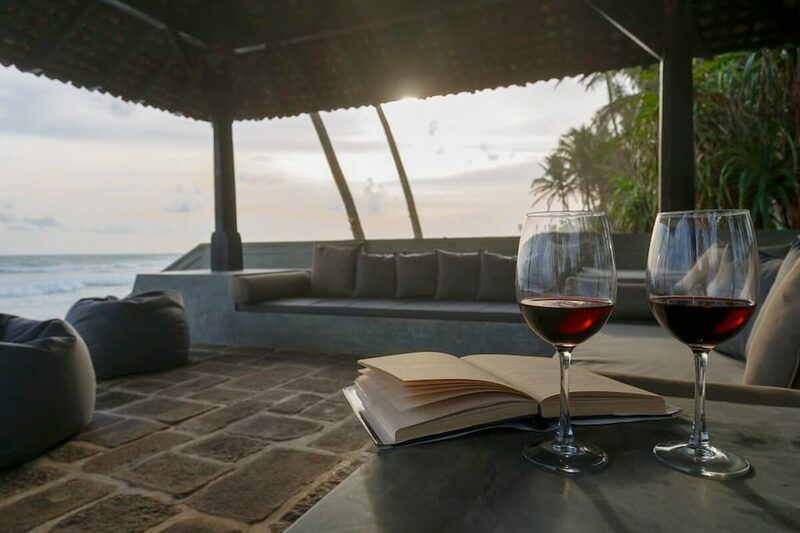 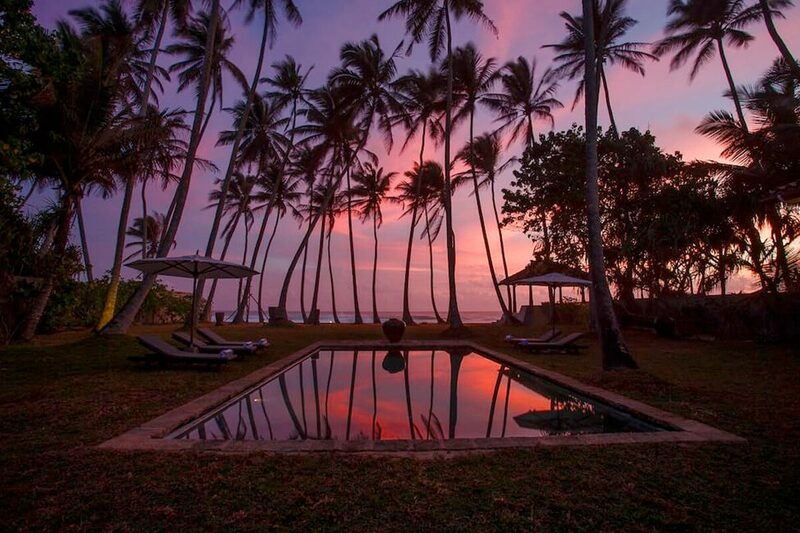 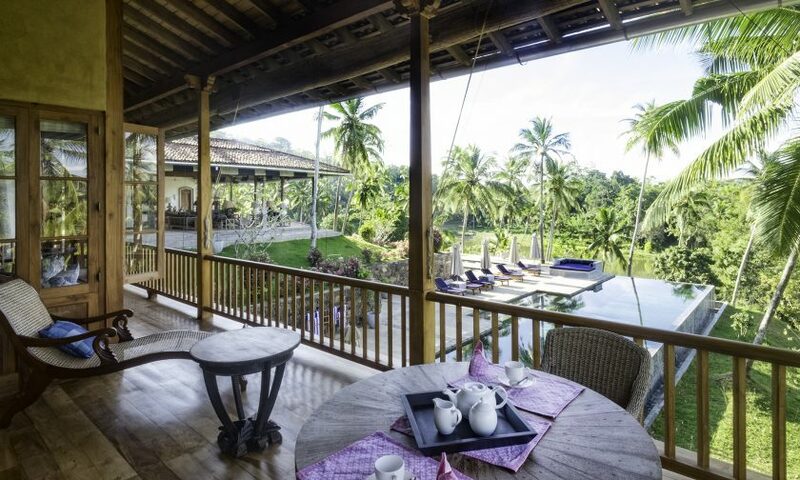 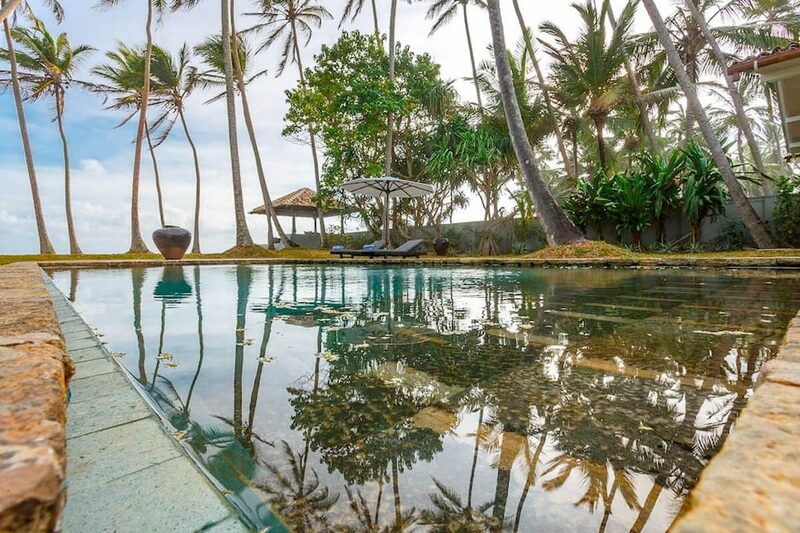 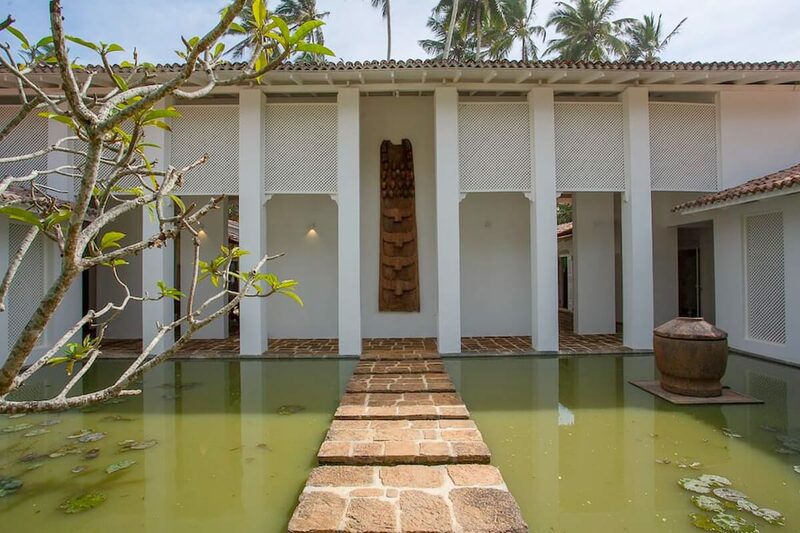 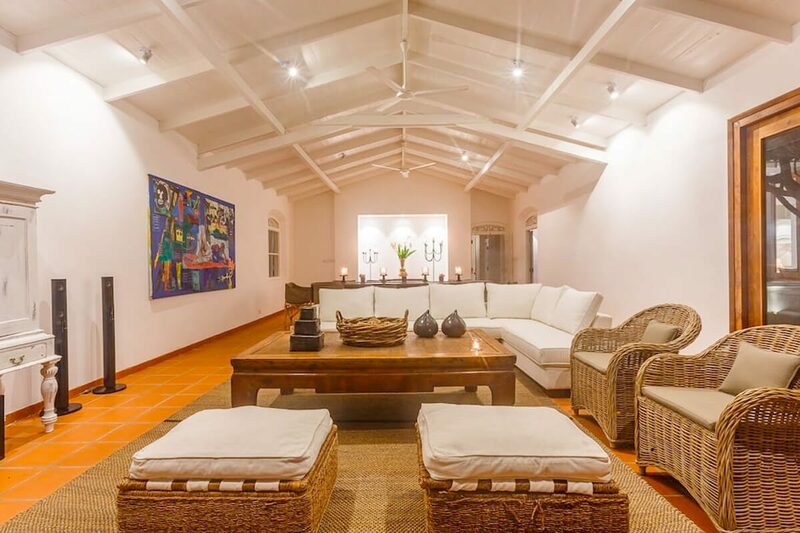 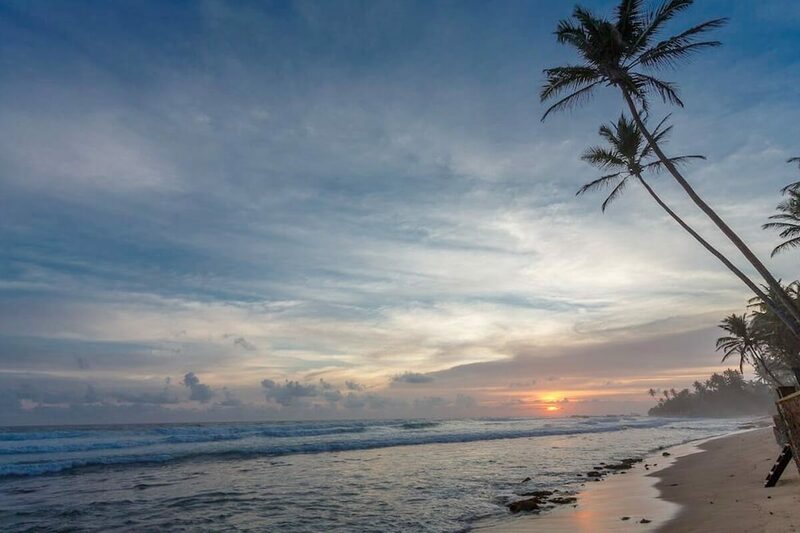 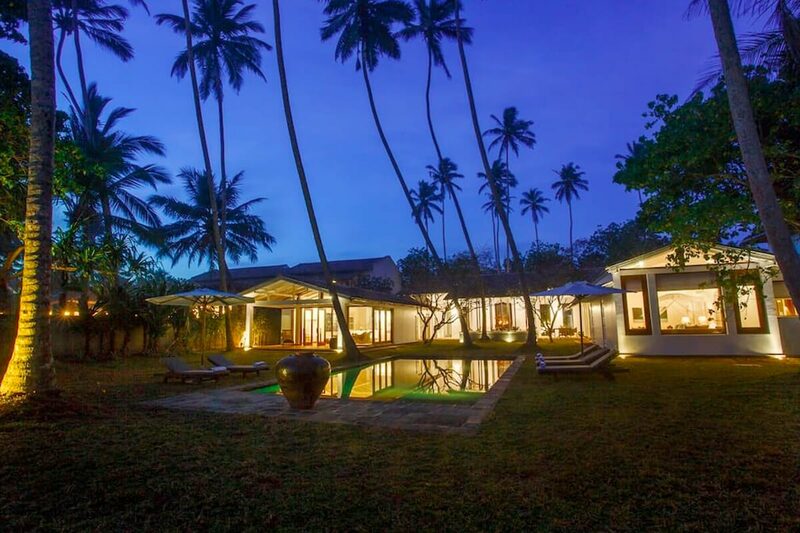 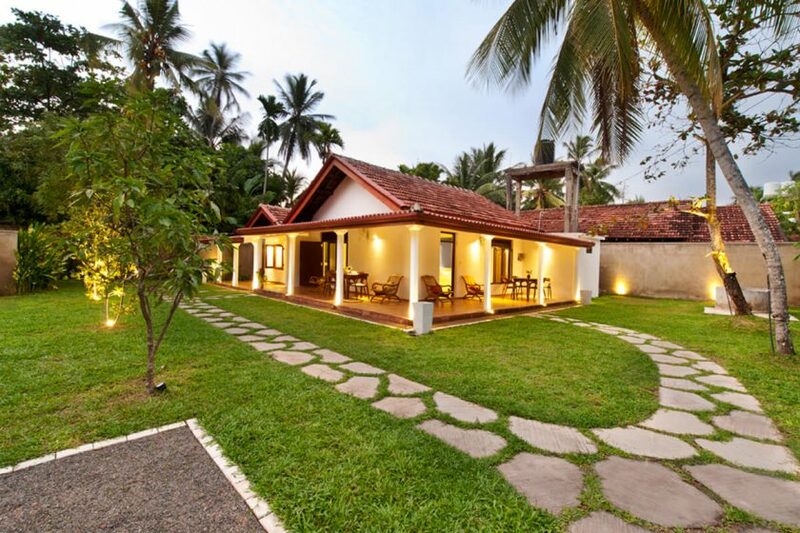 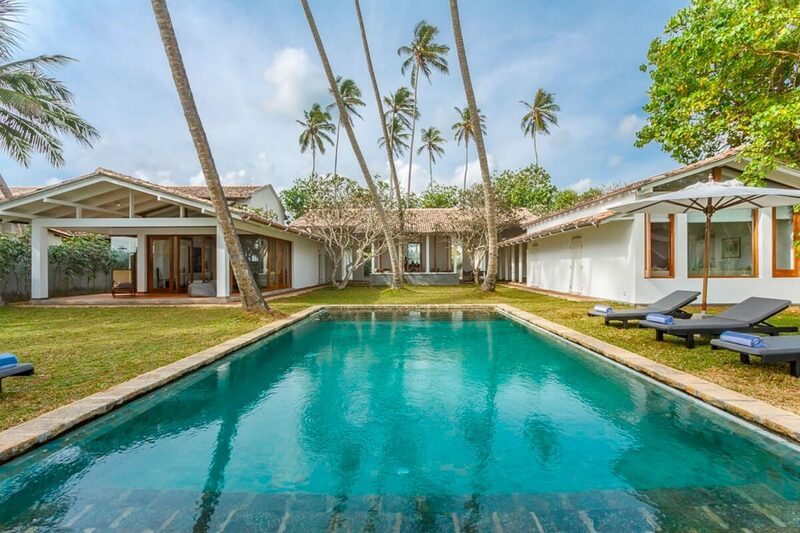 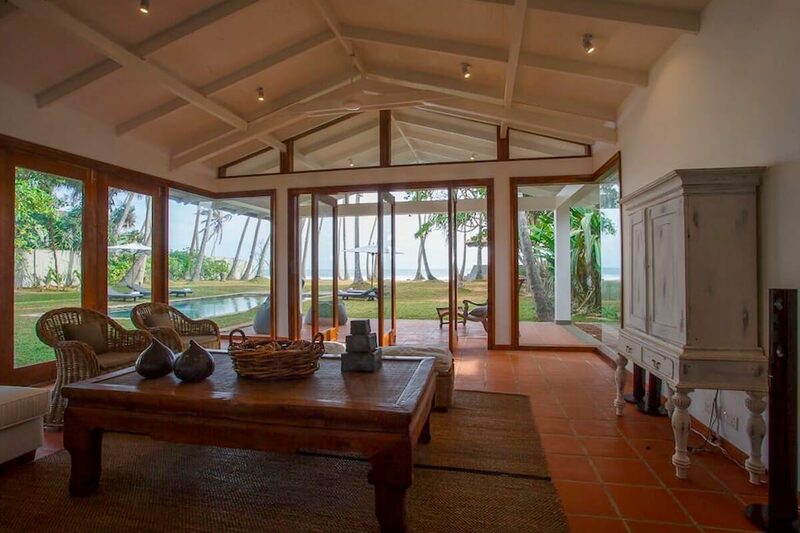 Nestled beneath swaying coconut palms mere footsteps from the Indian Ocean, Victoria Villa is an understated five-bedroom villa near Galle on Sri Lanka’s southern coast. 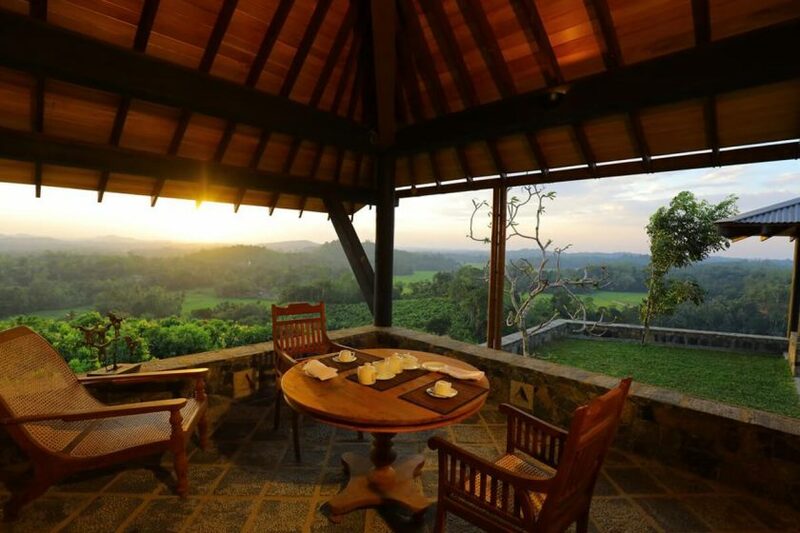 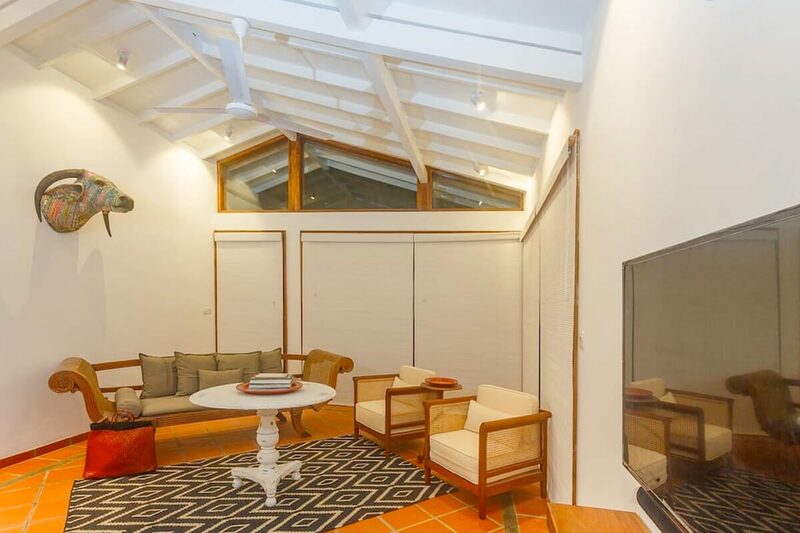 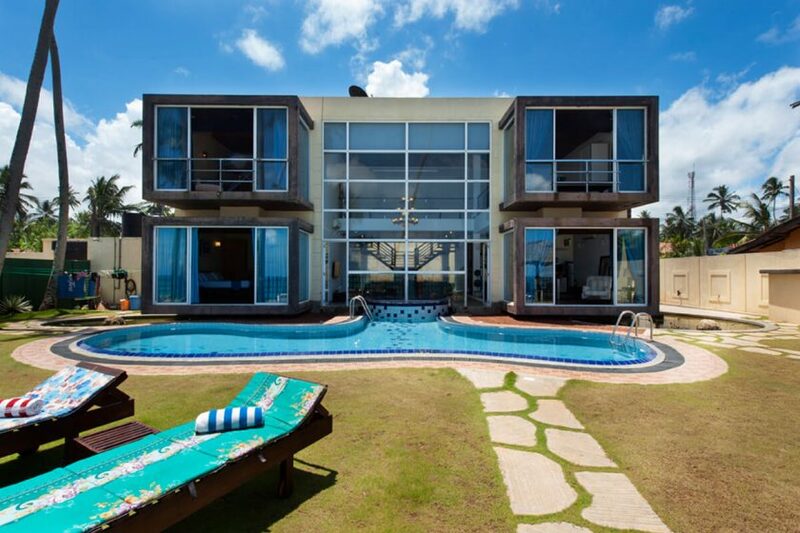 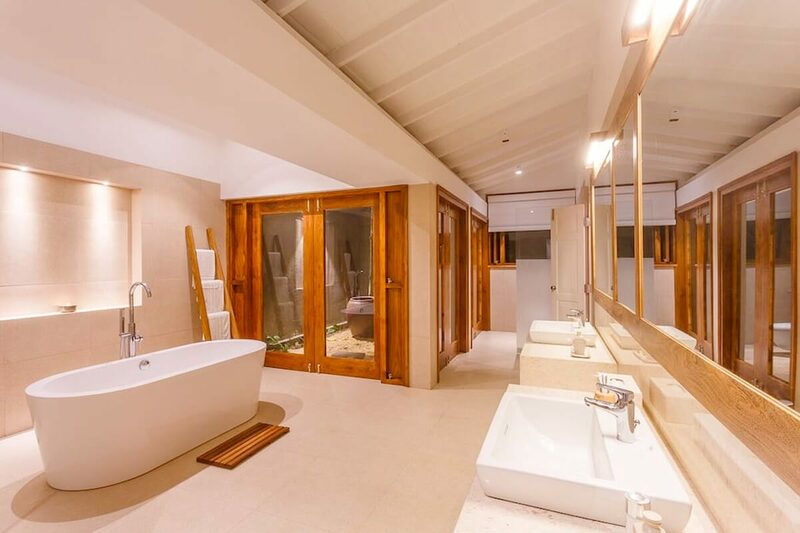 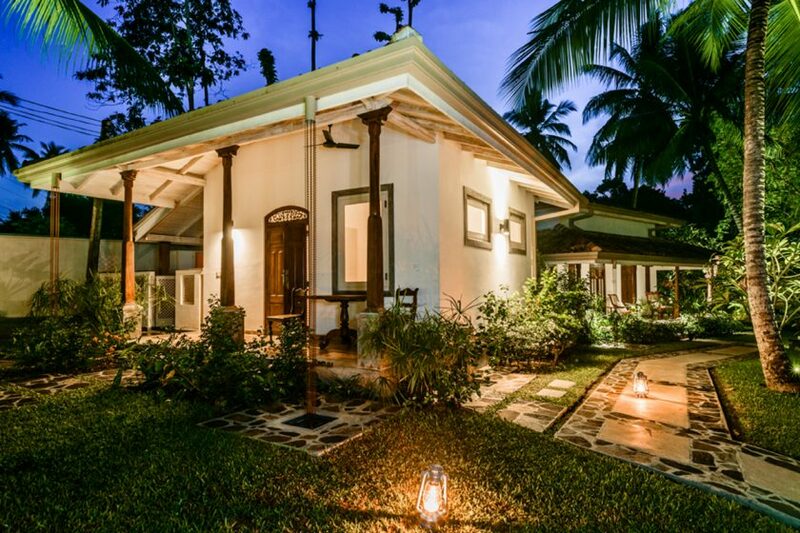 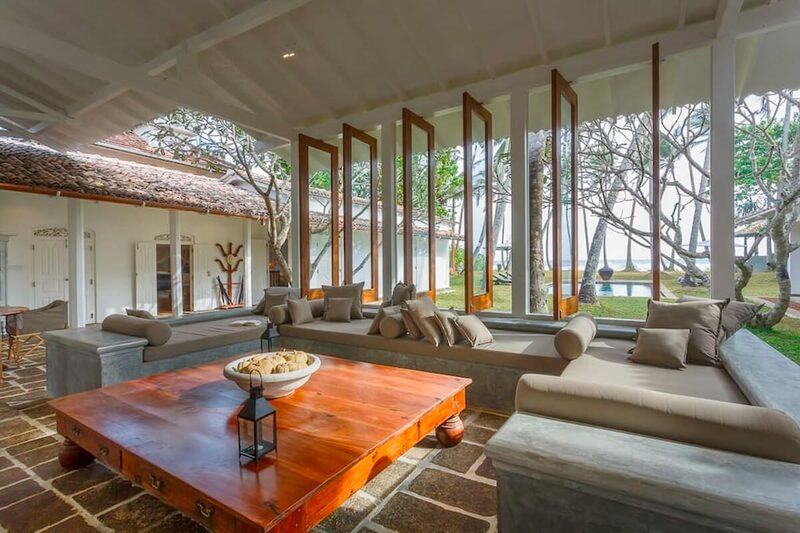 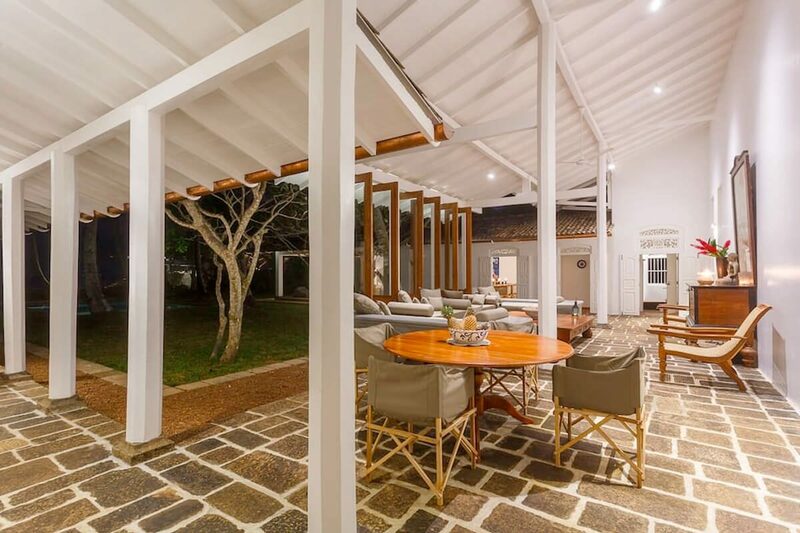 Originally designed by acclaimed Australian architect Bruce Fell-Smith, Victoria’s extensive renovation in 2016 by Sri Lankan architectural practice of The Contemporary Design Studio has brought the villa firmly into the modern age whilst sensitively retaining its important sense of history. 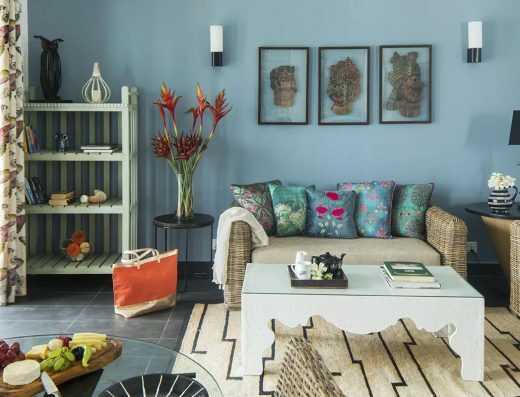 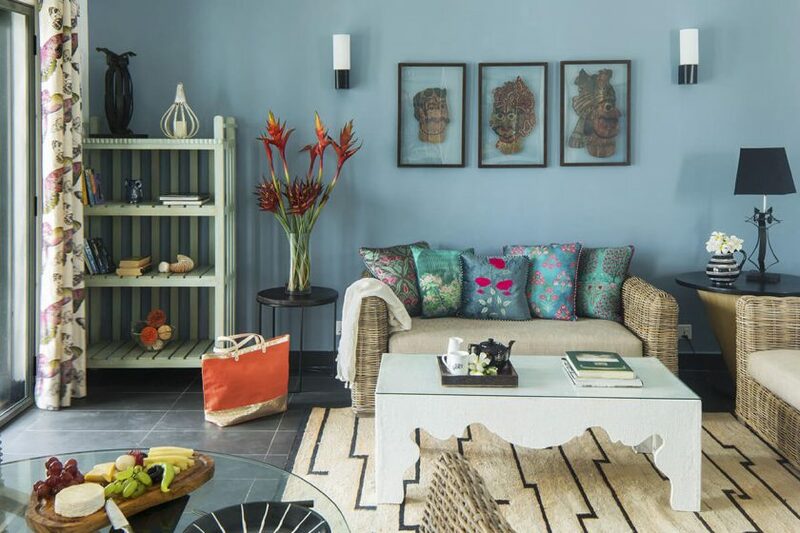 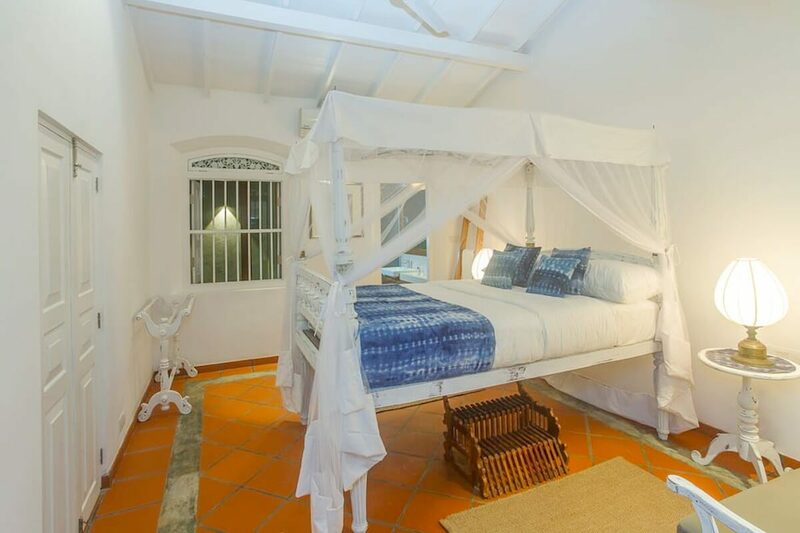 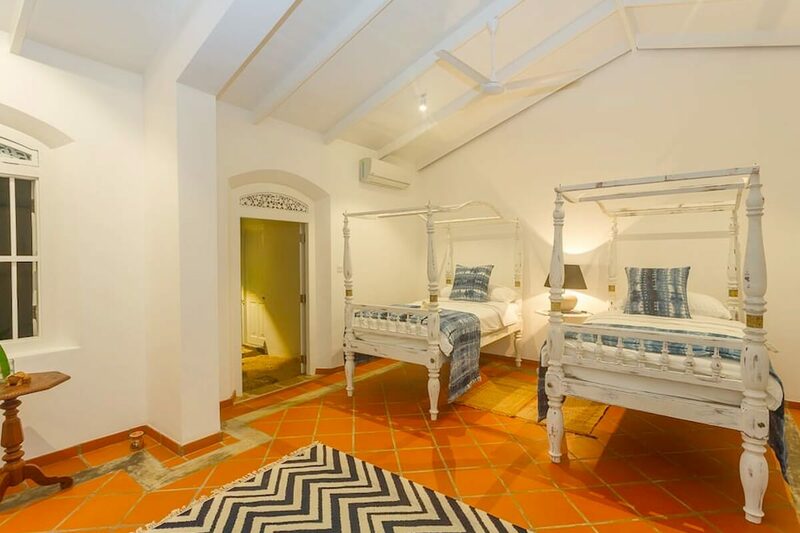 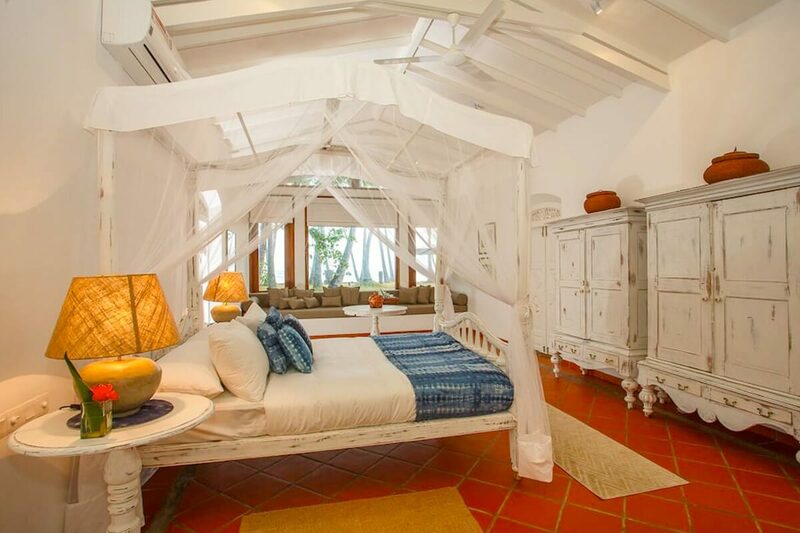 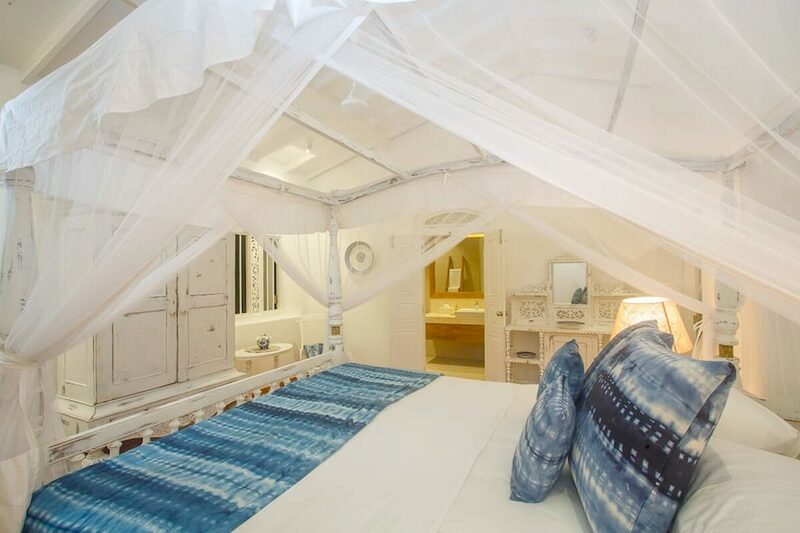 Staffed by a small team including chef, this charming beach villa, a cherished family escape, presents modern artwork, shabby chic antiques, and contemporary soft furnishings.